Unless you really need strong pain relief, you’re probably better off without the opiate pain meds often prescribed after minor low-pain surgeries. In a recent Canadian study, about 10% of people given opiates they didn’t really need ended up addicted. Using opiate painkillers within a week after minor surgery greatly increases your odds of developing an opiate addiction. That’s the story from Canadian researchers who looked at the medical records of 391,139 patients in Ontario to see whether using opiates after minor surgery was associated with any increased risk of addiction. All subjects in the study were over the age of 66 and all had undergone a minor (low pain) surgical procedure, such as cataract surgery, varicose vein stripping or gallbladder removal. 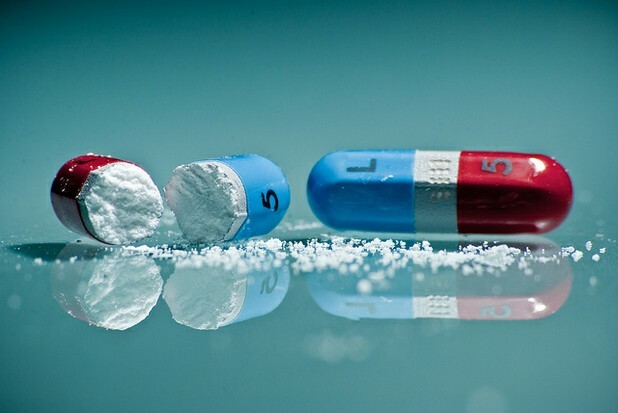 The researchers say that patients are often prescribed a standardized post surgery dose of opiate pain medications, regardless of the actual anticipated need for analgesics following low-pain surgeries. Because of this, many patients use opiates needlessly and increase their risk of addiction. Commenting on the findings, study co-author Dr. Chaim Bell said, “We tried to look at what some of the events are that start people on the road to acute or chronic use of opioids. It's much easier to prevent the initiation of the medication than wean people off it later. Everyone should get pain relief, but the painkiller and the dose should be tailored to the specific patient." The full study results can be found in the current edition of Archives of Internal Medicine.